If you’ve heard the term, “It’s none of your business,” you probably are being rudely told to ignore or not concern yourself with something. 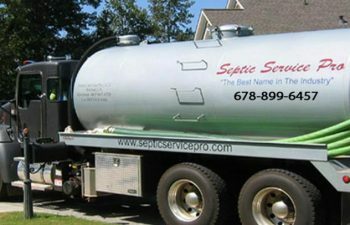 Septic Service Pro would like to invite you to make your commercial septic tank inspections and cleaning as a vital part of your business. 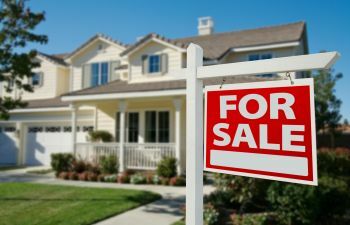 The harmful results of ignoring your septic tank could cause you to unwillingly sacrifice business that helps you earn your money. Septic Service Pro makes it easy for you to maintain your septic tank at your commercial property. 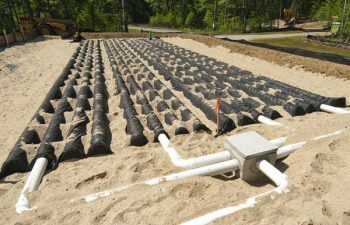 Once it is determine how often your septic system needs to be pumped (typically it is approximately every 2-3 months), we will put you on a planned service schedule to ensure your septic tank is emptied for backup prevention and maximum functionality. 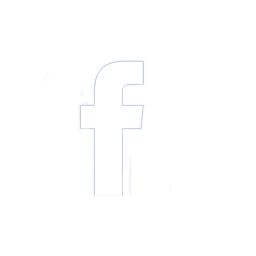 This allows for you to take care your business, while we do ours for you, so you can be worry-free. During our planned scheduled service, your trap and lines will be cleared and cleaned out to ensure the free flow through your lines. 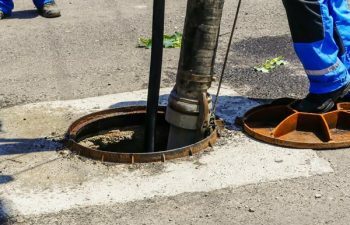 Your grease trap is a plumbing device designed to intercept most greases and solids before they enter a wastewater disposal system. 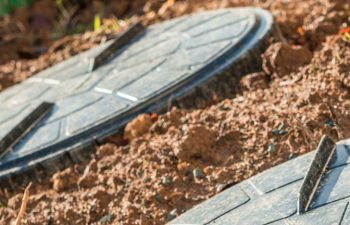 This process of septic tank cleaning and inspections will help not only your lines flow freely and uninterrupted, but it will also help your business flow freely and uninterrupted To prevent interruptions to your business and your bottom line, contact Alpharetta’s Septic Service Pro today. We look forward to serving other businesses in the area to keep our economy and septic tanks flowing freely.